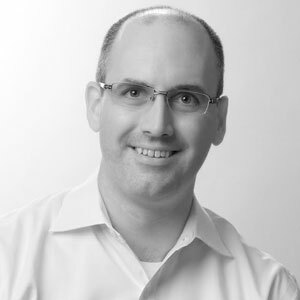 Agile And ITSM: A Possible Combination? Agile has continued to gain popularity in the development world and is now dominating several other domains; service management is one of them. Many wonder about the possibility of agile service management and here is a quick examination of the difference between agile and scrum, and the ability to use ITIL and agile at the same time. 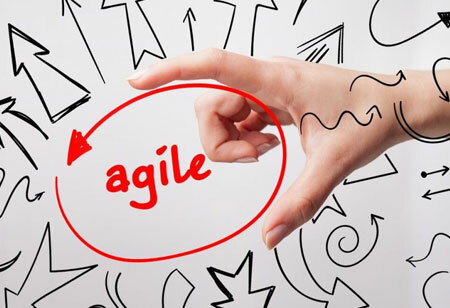 One of the essential benefits agile introduces in the software development landscape is making organizations more flexible in quickly responding to emerging technologies and the ever-changing customer demands. Working agile leads you to strive for a minimal bureaucracy and highest possible change. Scrum is a cost-free framework that facilitates organizations with a smooth development and maintenance of products in complex and dynamic environments. The framework is the solution to the continuous changes in customer demands and the rapidly evolving technology industry. Scrum is the initial point for developers to learn by doing and use the findings to identify the next step. 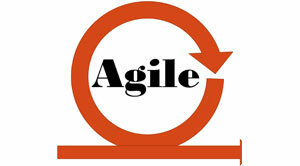 Agile service management is about merely applying the agile mindset in IT service management. ITIL implementations majorly involve focusing on the process descriptions and the systems aiming at steady services quality over comprehensive documentation. ITIL is about predictable processes—if you have thought of every step in advance and accordingly implement the, you are bound to achieve the desired income. 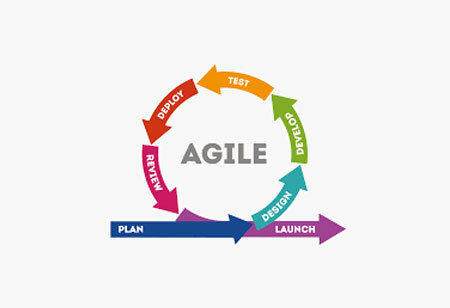 While agile and ITIL are different, they sure do complement each other. 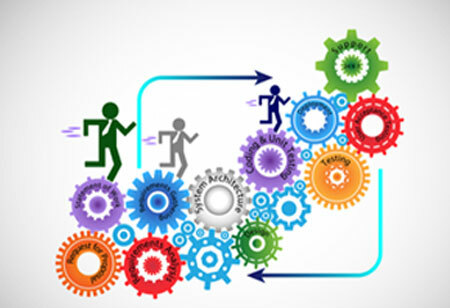 Being agile with ITIL- Approaching ITIL with an agile mindset is not a difficult task. Although suitable for adjusted implementation, ITIL is, however, known for being rigid and complex. Nevertheless, implementing each aspect of ITIL to the letter is not the starting point. 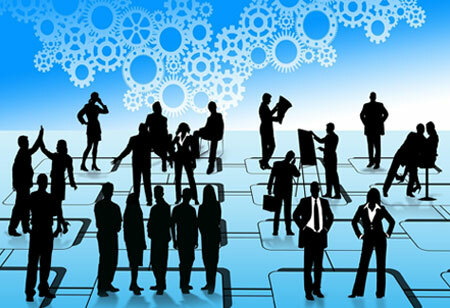 ITIL has always been about applying the way of working which rightly suits your organization. Nevertheless, the way ITIL is implemented can always be agile.